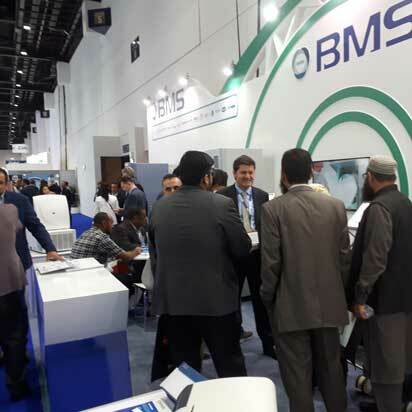 The Radgil2 medical x-ray irradiator, which was a protagonist at an important international trade initiative last year, caught the interest of visitors at the recent edition of Medlab Middle East, an important convention dedicated to the sector which recently took place in Dubai. In fact, Gilardoni was at the event with one of its exceptional products thanks to its partnership with area distributor BMS Biotechnology Medical Services K. Group. The notable attention the Gilardoni product drew has already led to some important negotiations with field professionals in Iraq, Oman, Sudan, Jordan and Pakistan. 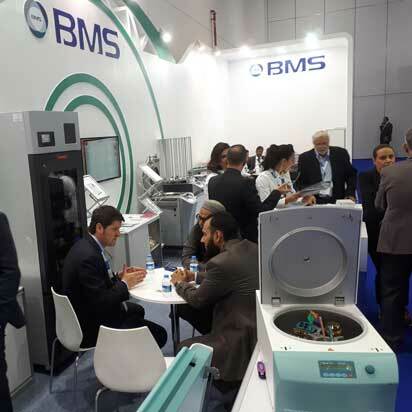 This was also thanks to seminars that were organised to present the Radgil2 and its features to clients and professionals at the event, which focuses on laboratory equipment and products, and draws visitors from the entire Middle East, as well as Africa and Asia. 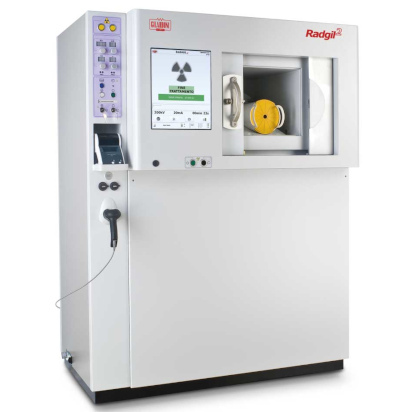 The Radgil2 is an x-ray irradiator specifically designed to prevent Transfusion-Associated Graft-versus-Host Disease (TA-GvHD), a rare and fatal illness caused by the donor’s T lymphocytes when grafted into a recipient with a transfused blood product. It may also be utilised in research related to irradiating cells, tissues and culture media.